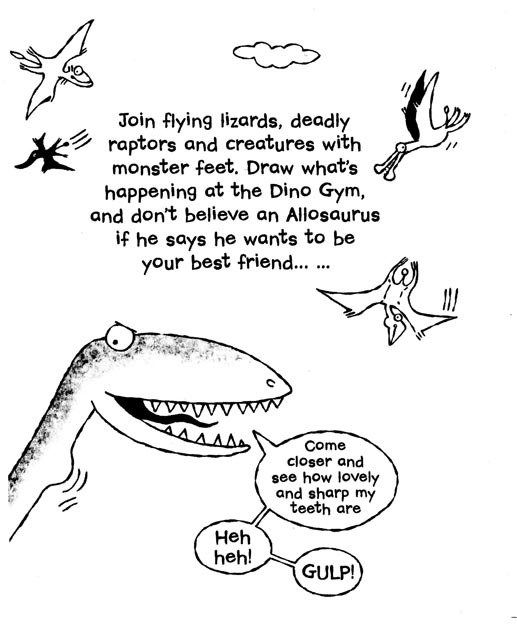 This entry was posted in Books, Work in progress and tagged Bloomsbury Activity books, bookshops, dinosaurs, Draw It! Dinosaurs, Draw It! series, Sally Kindberg. Bookmark the permalink.